Not much in the way of retreats & trainings. 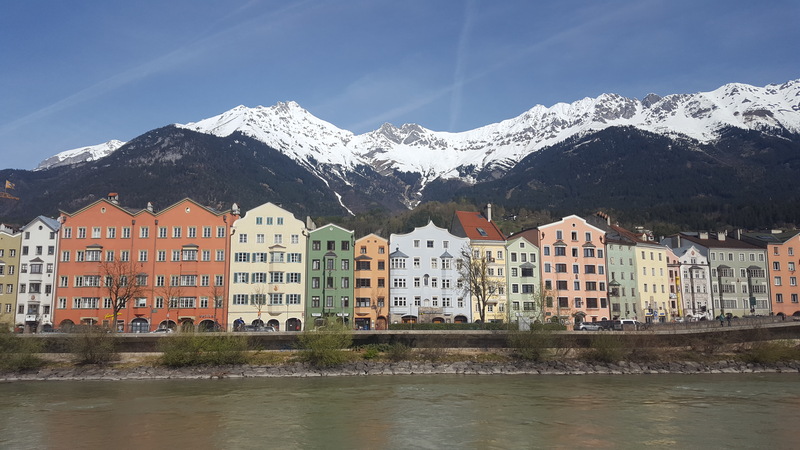 In fact, I will go on my OWN retreat for myself, focus on traveling more in Europe and enjoy home in the majestic mountains of Innsbruck, Austria! By entering your email address you'll also be subscribed to the Vicarrious Living email list. You can unsubscribe at any time.